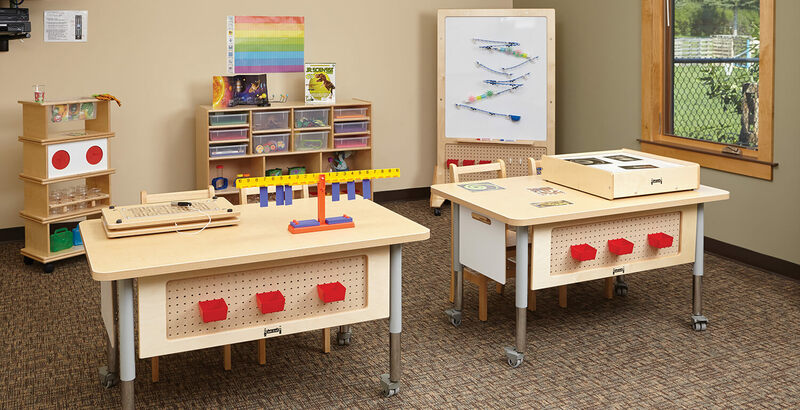 It takes a special touch to design and build furniture for children, and Jonti-Craft has over 30 years of experience in the field to help your classroom reach its full potential. Jonti-Craft produces furniture for children ranging from infancy through elementary school. 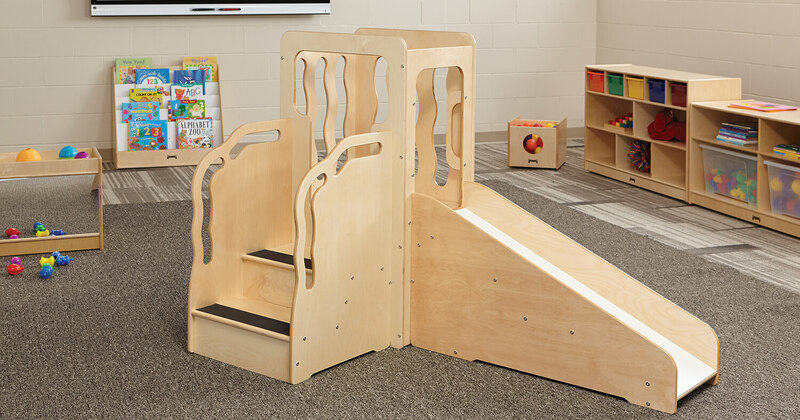 The PreK collection offers safe and sturdy tables and seating designed to enhance the learning experience and allow young minds to grow. Encouraging a child's creativity is a vital part of early education. Jonti-Craft provides a variety of art supplies and furniture to cultivate a child's curiosity while allowing them to express themselves - and to have fun while doing it. Helping children develop a love for reading by providing easily accessible furniture and seating. Jonti-Craft provides flexible options and quality craftsmanship to encourage literacy early in a child's development. Jonti-Craft provides a myriad of options for every classroom. ​Let us help you design your dream space.